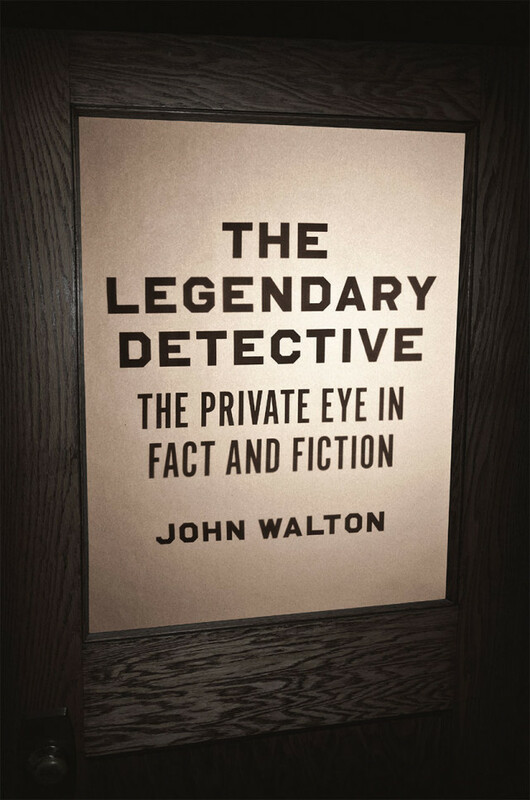 As you might already be able to tell, The Legendary Detective is intended more for an academic audience than a casual readership. Walton doesn’t draw heavily on the tactics and techniques of creative nonfiction, and the book remains a steadfast sociological history. But, to my mind, the subject matter gives the book potential for wider, more general consumption as well.